Cubicle track systems are used for arrange of applications, but mainly for supporting curtains for hospital beds and changing cubicles. They can also be used for providing..
Project: To supply and install Window Blinds, Window Films and Stage Curtains across 10 Schools / Academies in Aberdeen Scotland. Result: Logistics of this programme was made difficult due to the geographical area of all 10 Schools / Academies. 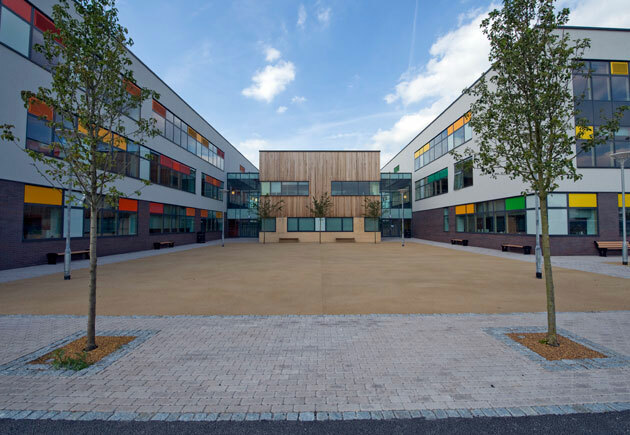 All Schools / Academies were new build and installed over a 12 month period. Aberdeen Council was over the moon with the results. Welcome to Contract blinds where guaranteeing a high quality product and service for your company is our mission. We specialise in the manufacture, supply and installation of all types of commercial blinds, window film, awnings and cubicle tracks working across all commercial sectors and scales delivering the project on time and on budget. Through our extensive portfolio of clients we have built a strong creditable reputation within the commercial sector. We continue to evolve as a company to ensure we are always at the top of our game.